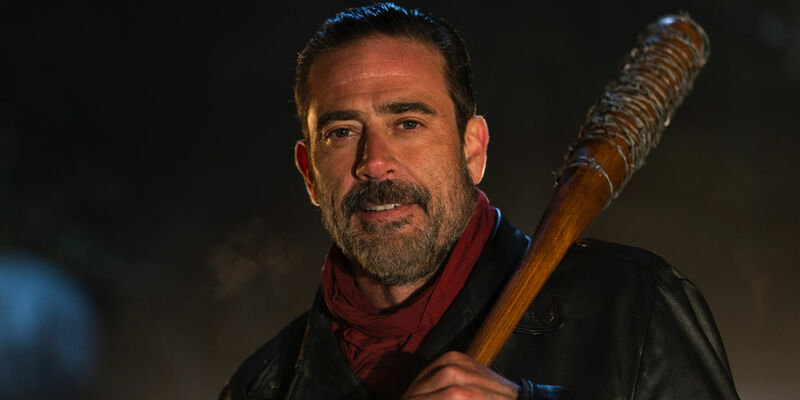 Walking Dead Season 7 Premiere: Too Violent Or Faithful To The Book? We’ve got a show for you this week. Can’t say it’s great, can’t say it’s not. I can DEFINITELY promise no insane beatings as we welcome back Rus Wooton, one of the creative members of the Walking Dead comic book team back on to talk the season seven premiere. What did you think? Too violent or faithful to the book?